One of my developers who has a C background said about Objective-C, ‘it has a lot of baggage from C’. 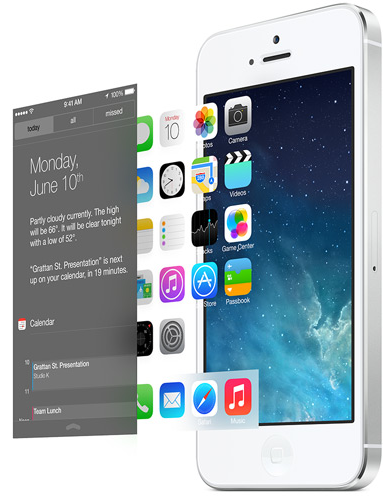 Apple asked the question, ‘what if we could have Objective-C, without the baggage of C’. 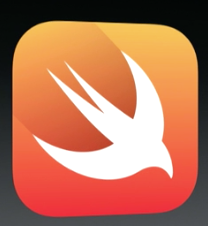 Today they gave an answer- a new language called Swift. Recently I told one of my designers I would send him some links for iOS 7 design resources. Everything I was sending him was already in my iOS Dev notebook on Springpad, which is public and I had previously shared with him, but when I went to look at the Springpad notebook, even expanded in the “blocks” view on a 30″ cinema display, I realized that at a glance the Springpad UI is cluttered and pretty unusable when you start adding a lot of notes. The fact that most of the thumbnails are pretty meaningless doesn’t help much, either. Recently the Department of Energy approved submitting the Recovery Dashboard for the Adobe MAX awards. As part of that they put up a demo video of the dashboard: As a solution for tracking billions of dollars over a diverse set of energy projects, the Department of Energy (DOE) decided to build the Recovery Dashboard.